Los Jóvenes Titanes. . HD Wallpaper and background images in the Los Jóvenes Titanes club tagged: teen titans teen titans raven robin beast boy starfire cyborg. 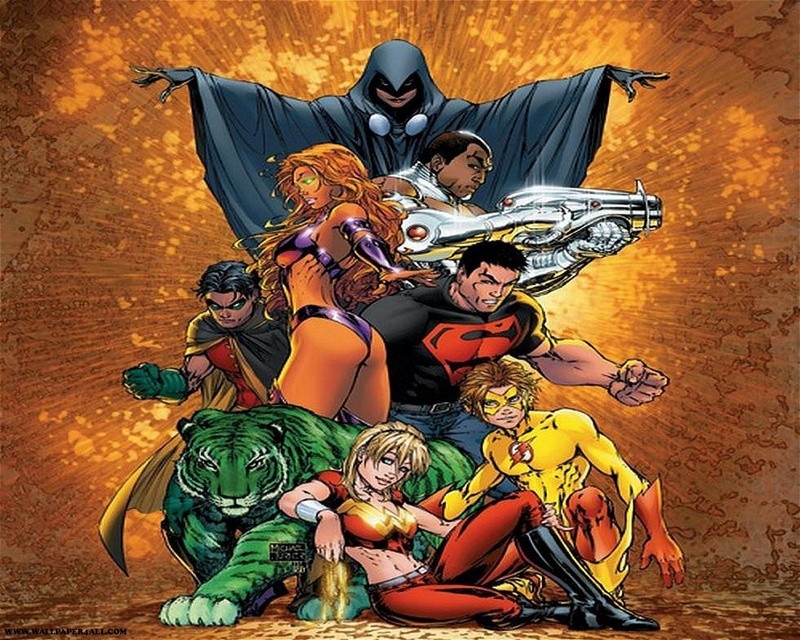 This Los Jóvenes Titanes wallpaper contains animado, cómic, manga, historieta, anime, and dibujos animados. Read the book! it Rocks!